"We want to be the heart of your business." At P/S Printing, we are dedicated to giving our customers quality printing at reasonable and affordable prices. 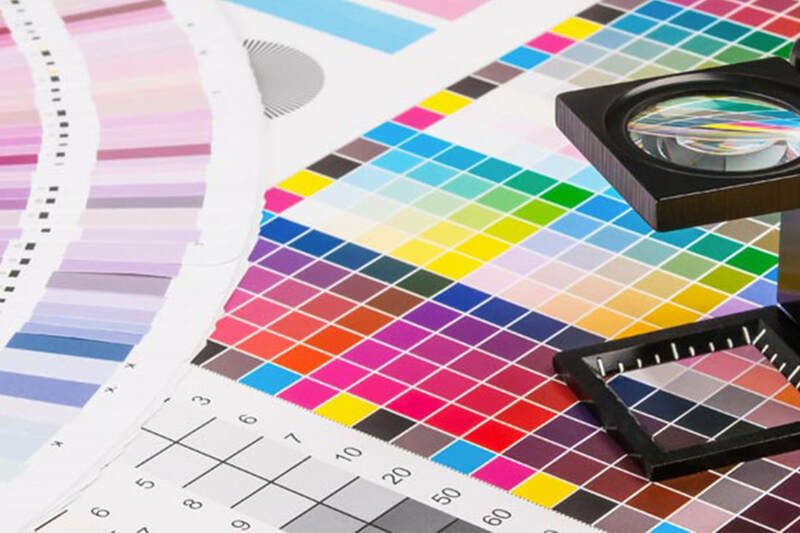 We specialize in a full range of personal printing services as well as technical manuals for industry and commerce. We subscribe to a professional business promotion service and can show you many ideas that can work for you. Catch your clients' eyes with color that will really WOW them. The possibilities are endless! 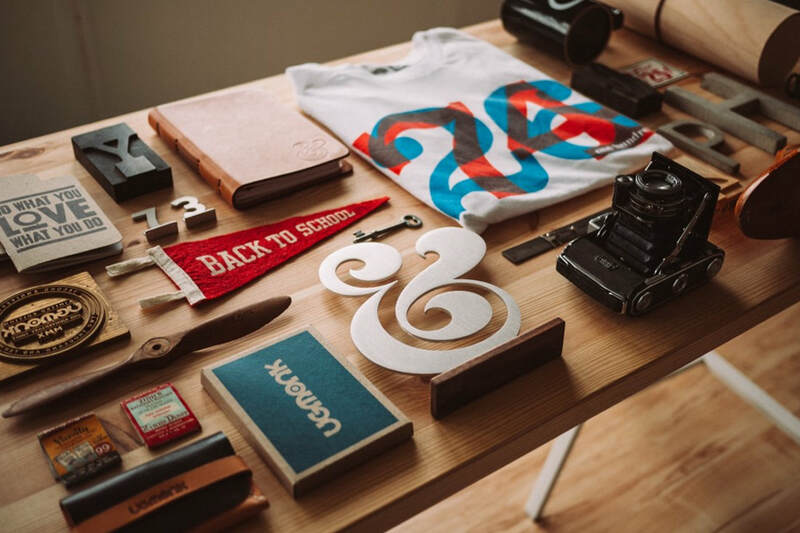 Make sure your business is recognized with customized products. 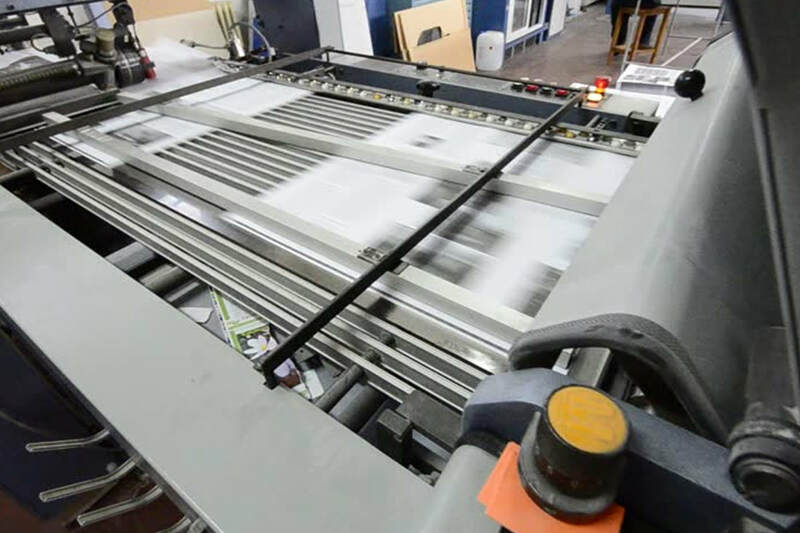 Our staff works around your schedule to complete a wide array of in-house printing projects. Sure, every corner you look around there is a friendly, family-oriented business with great service. So what sets us apart? Catch their Eye with Color!